Every Friday, many stores offer a “freebie” to their cardholders. Here’s a list of the ones we know about. 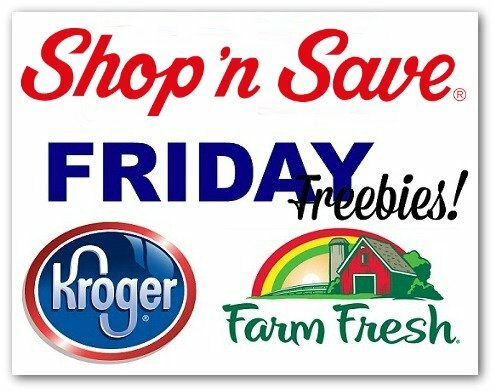 If your store isn’t listed, tell us your Friday Freebie! You must download offers TODAY to use until they expire. Kroger (and affiliates) – Receive ONE (1) Candle-Lite Company Jar Candle (3 oz). – exp. 12/9. Get your freebie here. Farm Fresh – no freebie this week. Stores have been purchased by another company – not sure if freebie will continue. We’ll be adding stores to the weekly line up as we go along, so be sure and notify us of any freebies not listed here. Don’t miss this yummy deal! Sign up for the DQ Fan Club and you’ll score a BOGO free Dairy Queen Blizzard coupon now AND on your birthday! Get the details here.